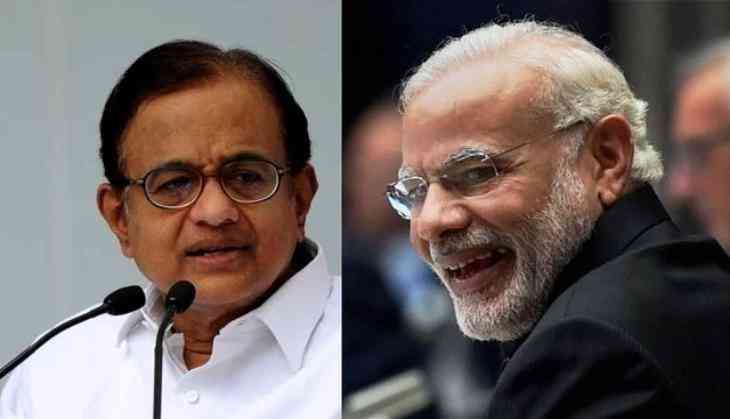 Former Union Minister and senior Congress men P Chidambaram on Saturday has praised the Narendra Modi led NDA government for the implementation of some of their schemes, adding that all governments do some good work in their tenure. 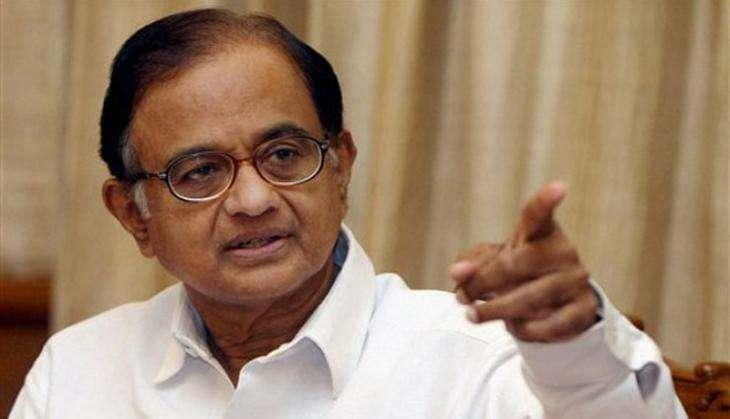 Taking a pinch of jibe at the BJP, Chidambaram praised the clean up of River Ganga as the results have not been fruitful and as desired by the government. Former Finance Minister also lauded Nitin Gadkari’s ministry for maintaining a better record in building the National High per kilometer and setting up a trend for the next government to follow. Other than this, senior Congress leader also lauded BJP’s Jan Dhan Yojna, Direct Benefit Transfer and the continuation of Aadhaar initiative. Although, he even criticized BJP’s flawed implementation of GST and Demonetisation.